A litigant in person is entitled to their legal costs as a litigant in person much as as a litigant represented by a solicitor or barrister is entitled to the costs of representation. 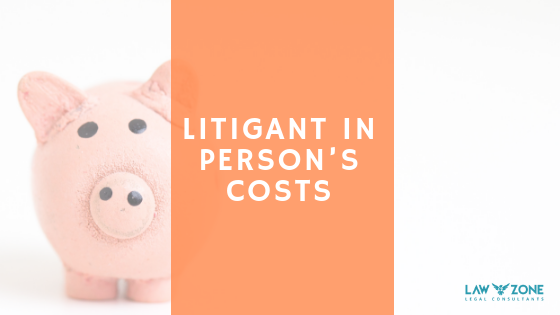 Costs can be claimed by a litigant in person for work carried out preparing for and attending a hearing and for expenses as disbursments incurred by reason of the litigation. • a fixed hourly charge, where actual loss cannot be established. £18 per hour. You should therefore calculate whether your actual hourly loss is greater than £18 per hour. 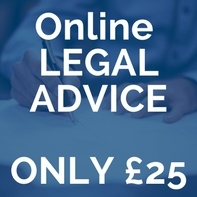 If you are not able to show that you have suffered a financial loss, then the flat rate of £18 an hour for the spent dealing with the litigation applies. While such a rate is low compared with the hourly rate of a solicitor or barrister, it should still be claimed. The total figure which you can claim (excluding disbursements) must not exceed two-thirds of the amount that would have been allowed if you had been legally represented. Ideally, you should file and serve written evidence to show the costs claimed at least 24 hours prior to any hearing where the costs are likely to be summarily assessed. If the costs are to be assessed by way of detailed assessment, written evidence should be filed with the notice of commencement. You will also be able to claim for what are known as disbursements which would have been incurred had you been represented. These will include postage telephone and travel costs together with court fees, and should also include any payments recently made for legal services relating to the proceedings. Whether time spent on research is recoverable is a somewhat grey area, which will be at the discretion of the judge. Probably, a reasonable sum for time spent in researching the law or taking advice is in principle recoverable.